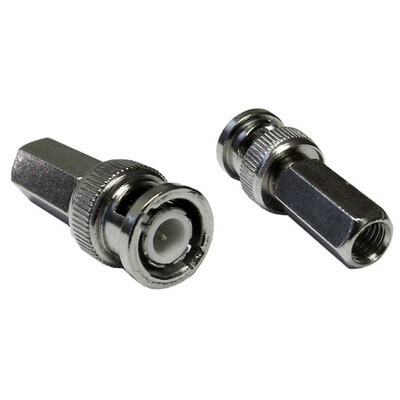 Use this RG59 BNC twist on plug to terminate an RG59 coaxial cable. Common uses are CCTV, Surveillance and Security video systems. So much easier to install or change than crimp on connectors. Cable Warehouse always provides great quality at a very reasonable price. Easy to use! A novice could understand how to use this and the product itself is wonderful.